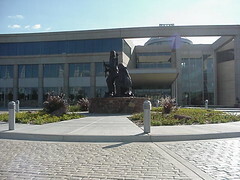 An architectural masterpiece, a decade in the making, the Oklahoma History Center is an 18-acre, 215,000 square-foot learning center exploring Oklahoma’s unique history of geology, transportation, commerce, culture, aviation, heritage and more. 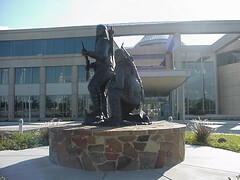 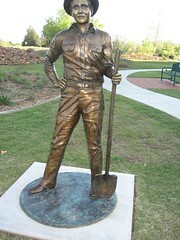 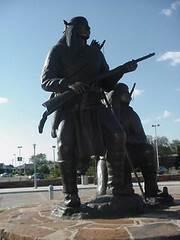 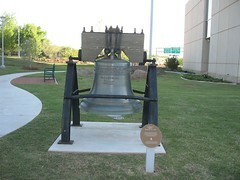 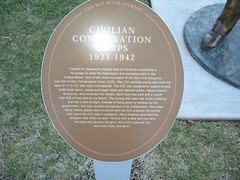 The Oklahoma History Center is conveniently located on the northeast corner of N.E. 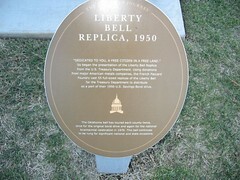 23rd & Lincoln Boulevard, across the street from the Oklahoma Capitol. 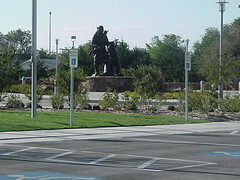 Motor coach parking is available, and the Center offers food and beverages at the Winnie Mae Café on the third floor.